Need ideas on what to dip? Kids love to interact with their food. 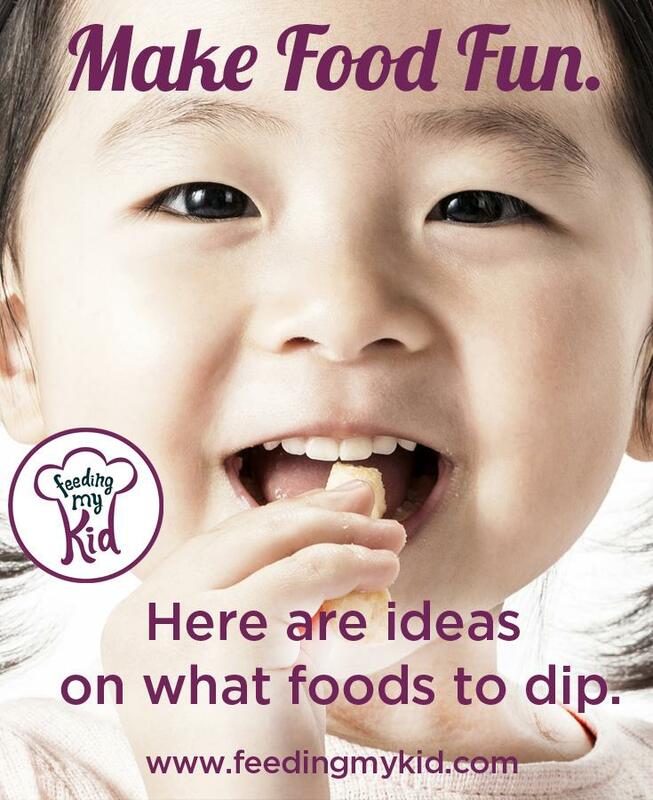 It helps to make mealtime fun and this can get kids excited to try new foods. One of the best ways to avoid food jags in children is to keep offering different types of food, preparations, textures and flavors. Food jags are prolonged periods of time your child is refusing a particular food or foods he or she used to like to eat. It is very common with kids, but there are things you can do to help prevent and/or reduce food jags. By making food fun and interactive, you are helping to turn your reluctant eater into an adventurous foodie. 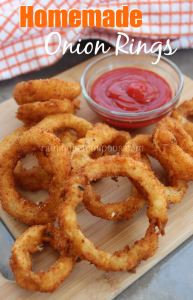 We have created a whole series of what to dip. 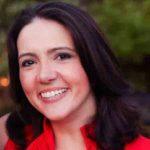 Do you want your kids to eat more protein? 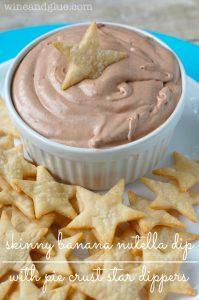 Check out the protein dipper ideas to make proteins more fun. 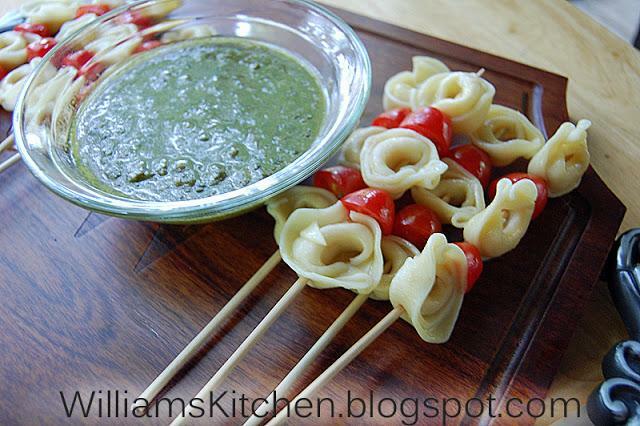 Also, check out the article on the different types of dips to serve. Don’t forget your veggies. What a great way to get kids excited about eating their veggies! Get the recipe for Cinnamon French toast sticks. 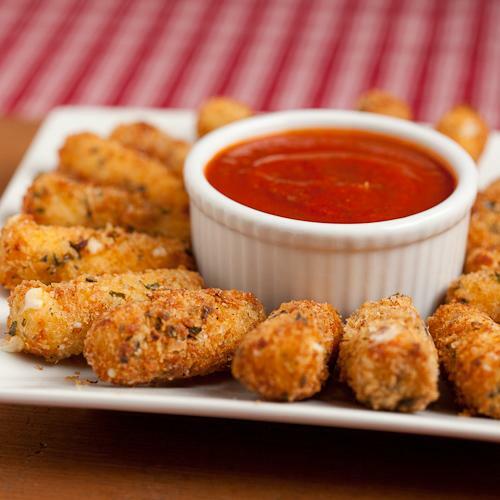 Get the recipe here for Panko Mozzarella Sticks. 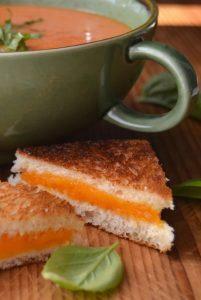 Mini Grilled Cheese with Tomato Soup Dip recipe. 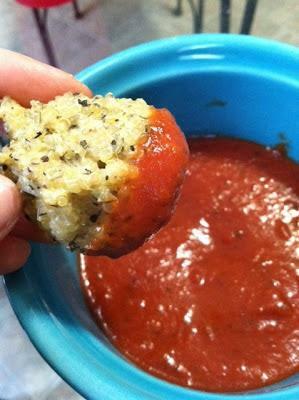 Get the recipe for Quinoa Pizza Bites here. 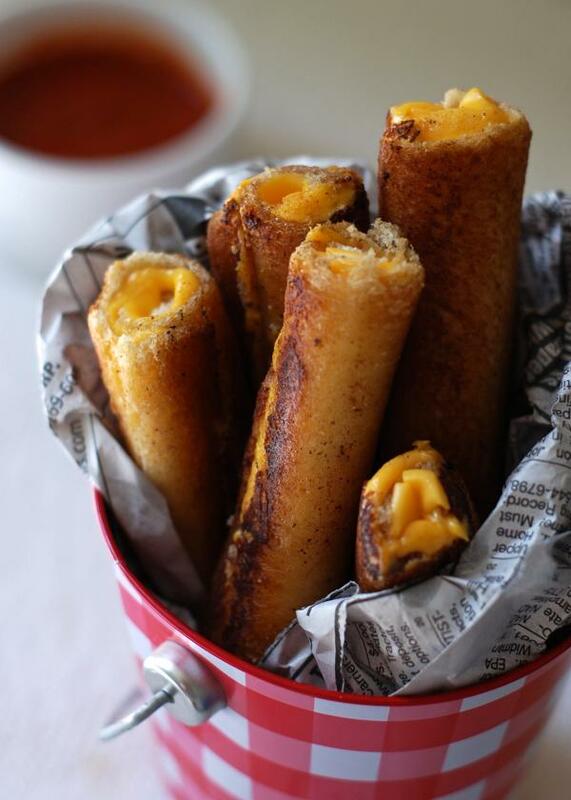 Here the recipe for Grilled Cheese Roll-ups here. 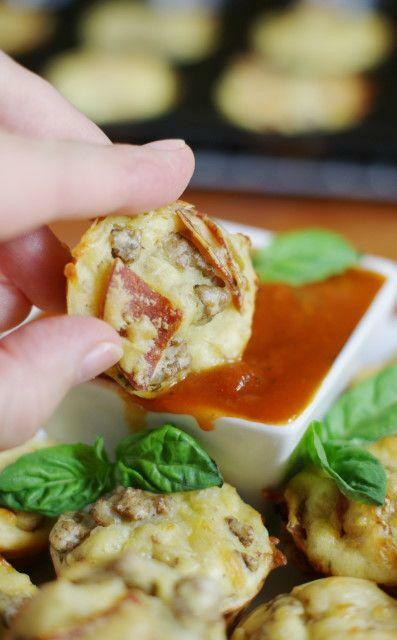 Get the recipe for Pepperoni Sausage Pizza Puffs here. 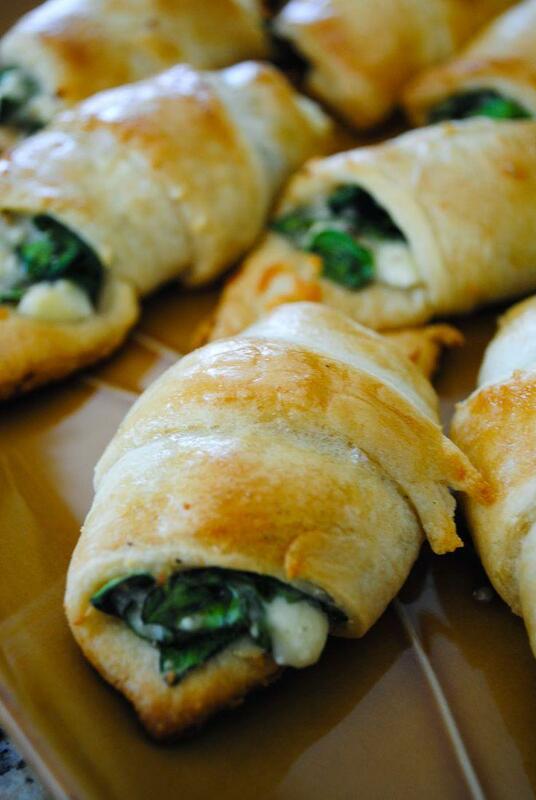 Get the recipe here for Easy Spinach Crescent Rolls. 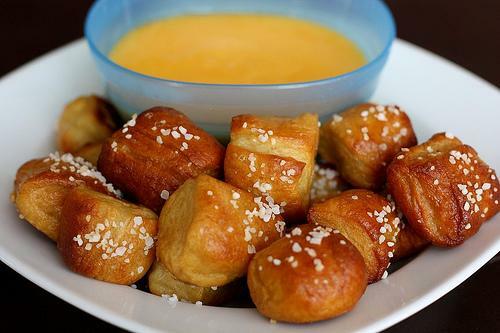 Get the recipe for Homemade Soft Pretzel Bites here. 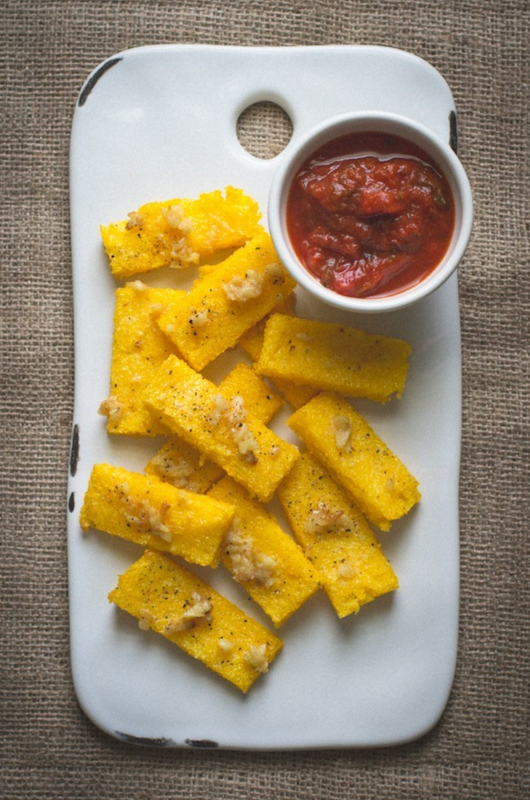 Get the recipe for Roasted Garlic Polenta Dippers here. Get the recipe for Leftover Rice here. 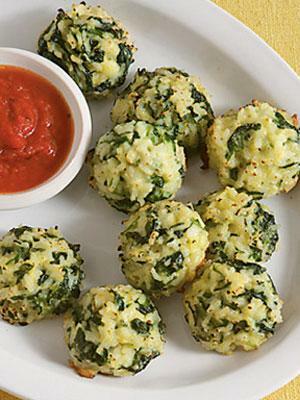 Get the recipe for Arancini (Rice Balls) recipe. Great with marinara sauce. 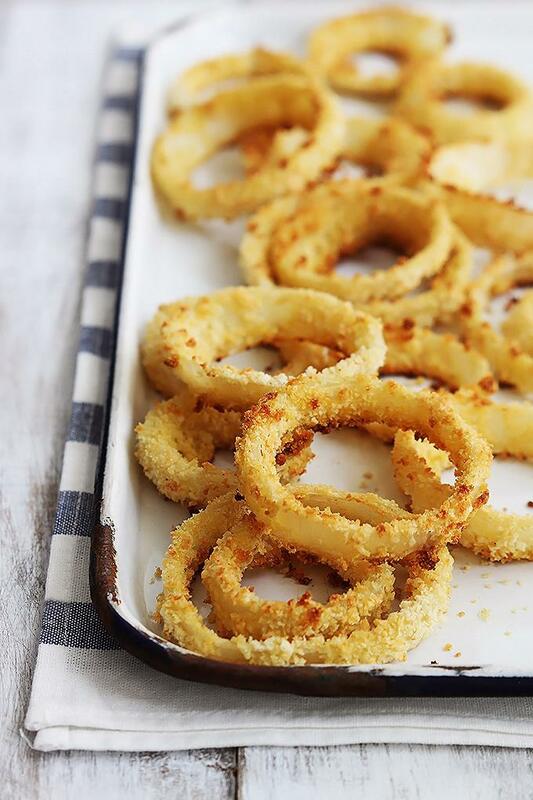 Get the recipe for Baked Onion Rings here. Find the recipe for Homemade Onion Rings here. 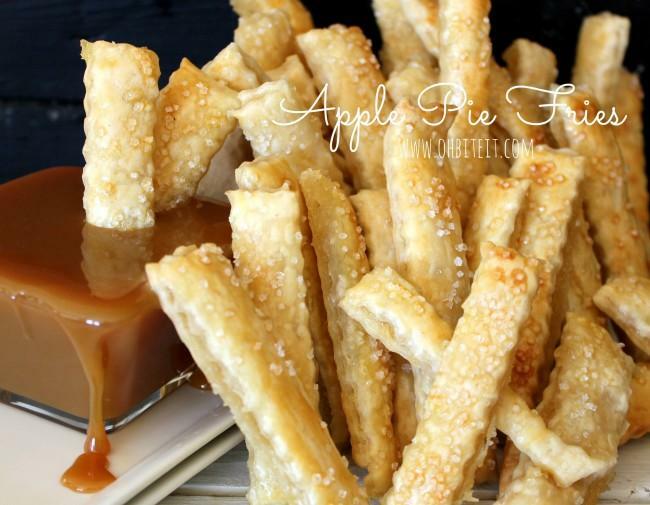 Don’t forget the sweets! 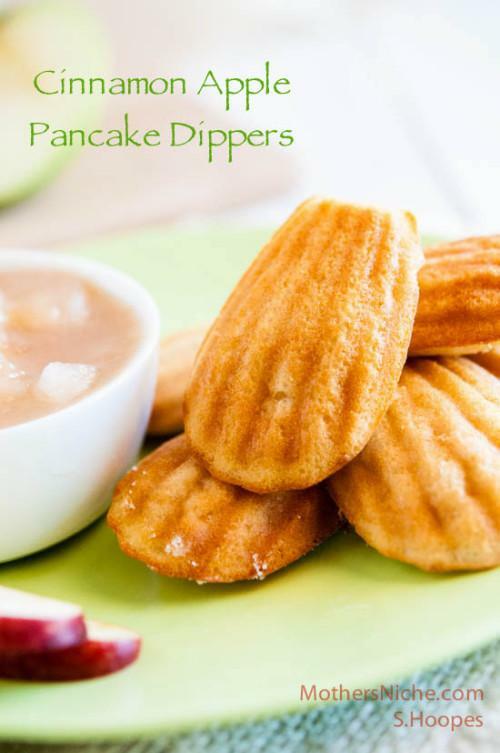 Check out the list of fruit dippers. Get the recipe for Apple Pie Fries here. 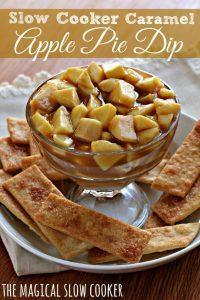 Get the recipe for Cinnamon Apple Pancake Dippers here. 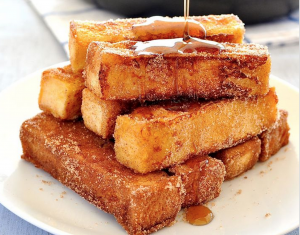 Get the recipe for Cinnamon Dippers here. 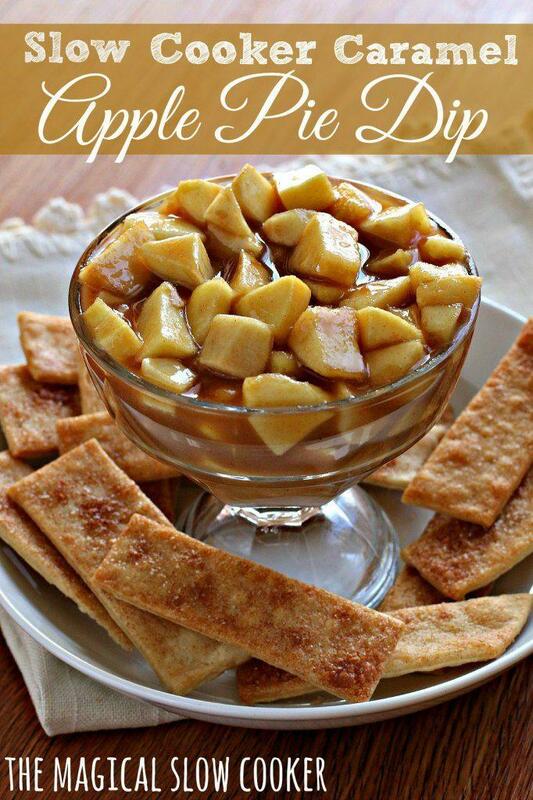 Get the recipe for Slow Cooker Caramel Apple Pie Dip here. 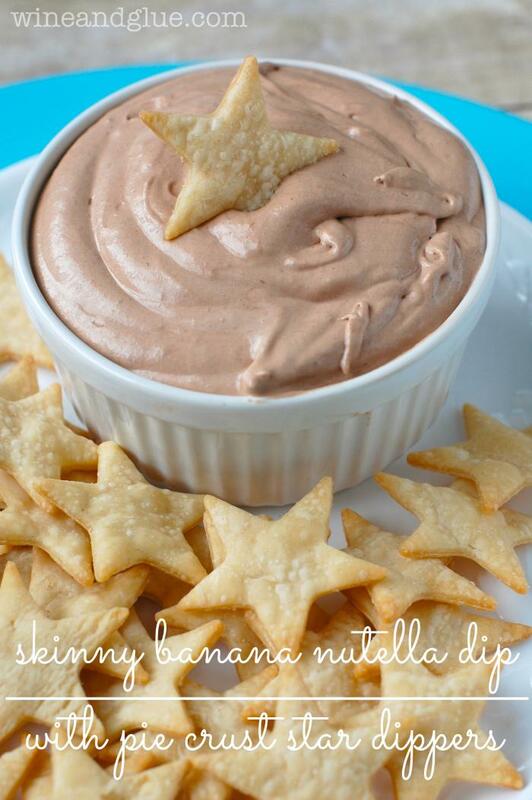 Great ideas for what to dip! Next articleWhat! 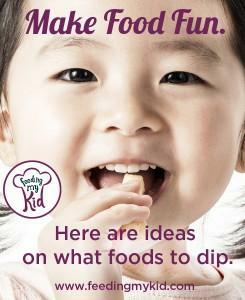 I’m making my kid’s picky eating worse!